With these tools, you have easy access to the critical information you need in order to plan your business workflow and to organize your personnel. Enjoy the benefits that In-house payroll solution can offer such as time savings, reduced costs and improved data presentation that will help facilitate management decisions. GrandMaster Suite is designed to make your job easier while at the same time helping you provide superior service to your employees. GrandMaster Suite is designed to accommodate basic payrolls while offering larger organizations the flexibility to handle complex payroll and HR situations across multiple departments, companies and locations. Each module includes useful features that can easily handle the most complex requirements. Use the features you need today knowing that if you need more functionality tomorrow, it's already there. 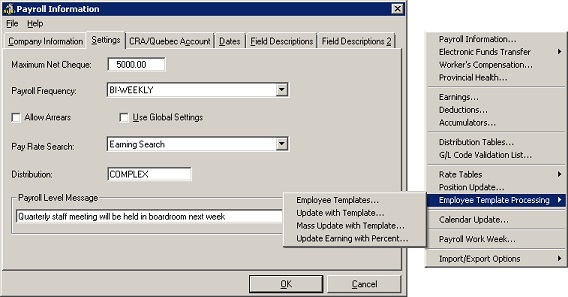 Choose the Payroll and Human Resource modules to help address the specific requirements of your organization. As your needs change, add the other powerful modules later to expand your management system as needed. The program's intuitive tabs and menus will make learning the program fast and simple. With our Getting Started Guide, you'll be up and running fast and ready to process your first payroll. 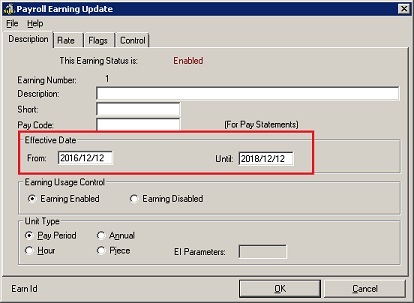 Define transactions that will be processed on a future date even if the date does not coincide with the ending dates of a given pay period. This allows for more flexibility when planning for future events and schedules. The program allows you to create an unlimited number of users and apply access and functionality privileges based on each person's ID. Multiple administrators are also allowed. If your payroll contains 20 employees or less, GrandMaster Suite is yours to use, Free of Charge. That's right - the latest full-functioning version is yours to use with no time limit restrictions or ads! 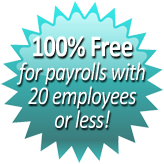 Click Here for more details and to download the number one Canadian payroll software program completely free from CanPay. How Do I Purchase GrandMaster Suite? GrandMaster Suite is available for purchase directly from CanPay or from a registered dealer in your area (see our Dealers page for more information). Please call 1-800-665-5129 to make your purchase today. We accept VISA, MasterCard, American Express as well as company cheques and money orders. Choose the button below for pricing details or call 1-800-665-5129 to purchase today! Please review the following brochures to learn a bit more about the different GrandMaster Suite modules. Registered users receive updates throughout the year including any changes made in Provincial and Federal government regulations. Registration also provides you with continued access to CanPay's payroll experts via our Toll-Free telephone support line.